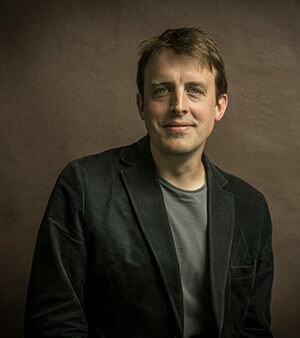 Oliver Bullough is an award-winning author and journalist, and a leading expert on dirty money. He has given evidence to a parliamentary committee on Russian penetration into the UK economy. He speaks fluent Russian, and lived in the former Soviet Union between 1999 and 2006, primarily working as a reporter for Reuters in Moscow. He now lives in London, where he acts as a guide on the Kleptocracy Bus Tour of the properties owned by crooked politicians and kleptocrats. He also hosts the bi-monthly kleptoscope event, probably the world’s premier forum for discussing everything connected to dirty money, at the Frontline Club.